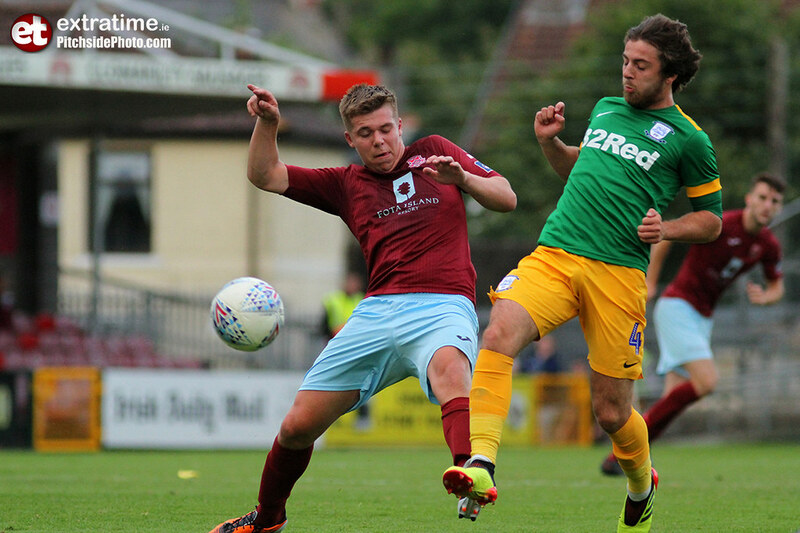 Preston North End’s Championship pedigree told as the Lancashire side easily swept aside Cobh Ramblers 5-0 at Turner's Cross on Tuesday evening. 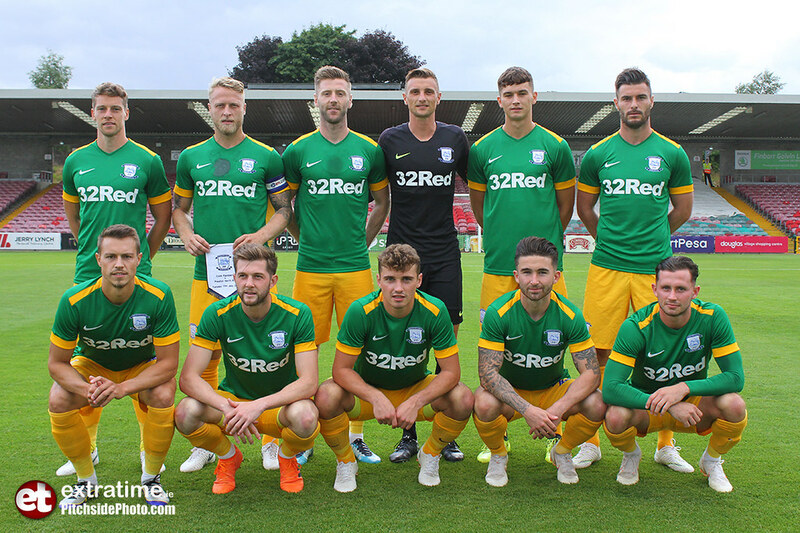 A hat-trick from Tommy Barkhuizen, as well as goals from Tom Clarke and Graham Burke, gave Alex Neil's side their third win of pre-season with a multitude of Irish talent on display. 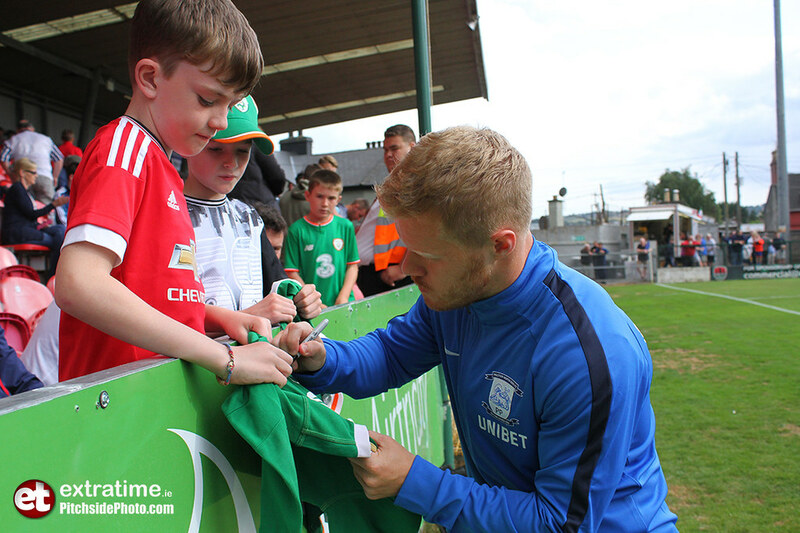 The Lilywhites featured five Irishmen in former Cork City hero Sean Maguire, Corkmen Alan Browne and Adam O'Reilly, new signing Graham Burke and Daryl Horgan. 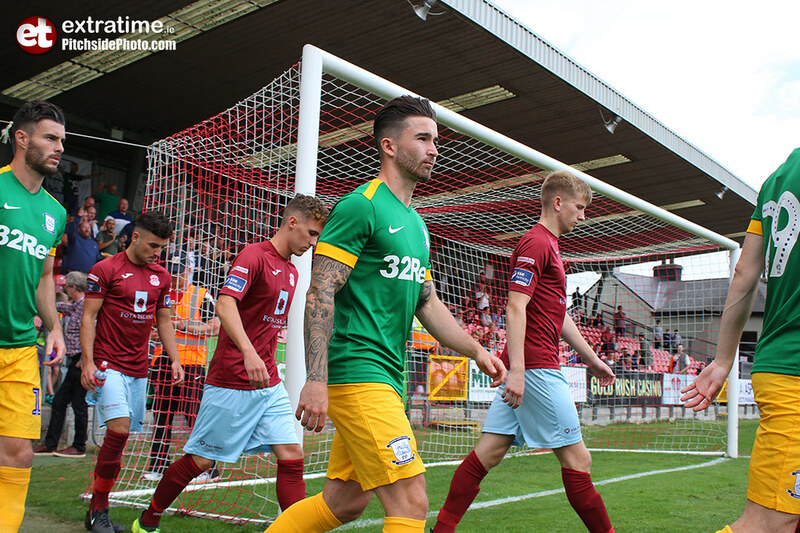 Cobh, on the other hand, where boosted by the return of Shane O’Connor from Longford Town while Stephen Kenny continued to adjust to life on Leeside for the Ramblers. 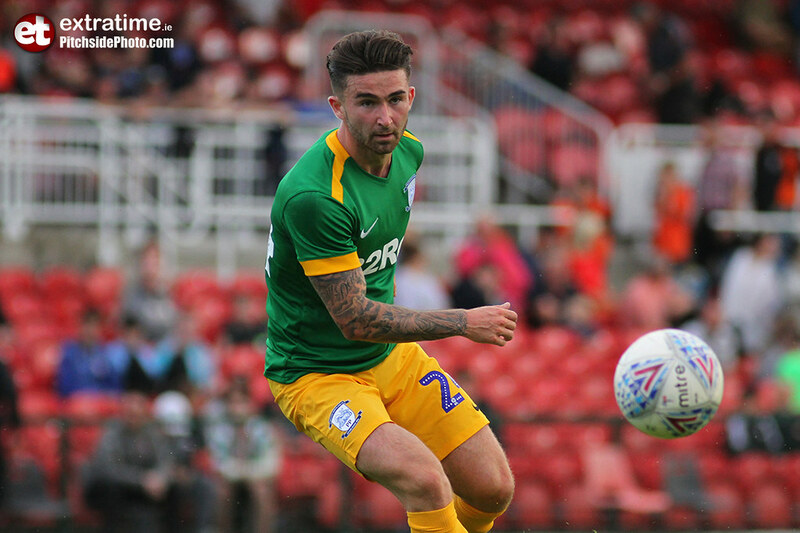 From the onset the international pedigree of Preston shone as Alan Brown curled a ball across the box for Billy Bodin to flick on for Sean Maguire, who had his shot blocked at point black range by Adam Mylod. From the clearance, Barkhuizen was played through and he twisted the Ramblers line and shot past Mylod to make it 1-0 after less than five minutes. 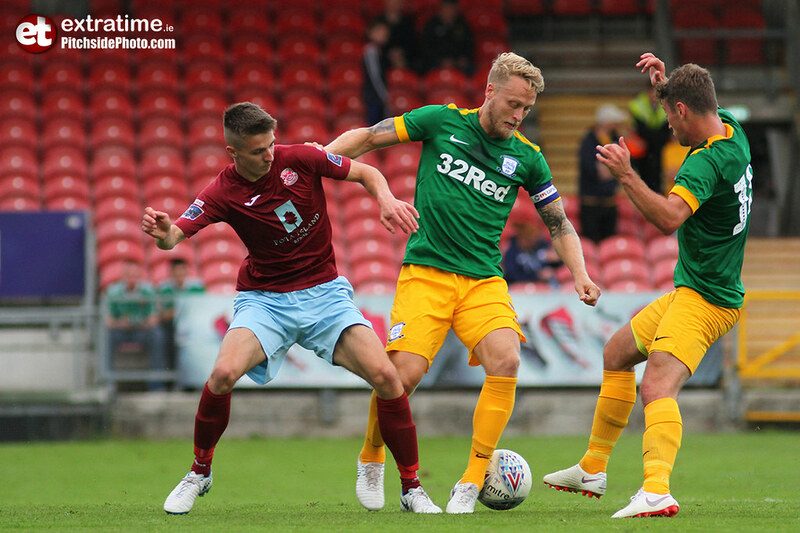 It was an ideal start for Preston, amd they quickly established a control over the midfield and much of the park, leaving Cobh restricted to their own area. Barkhuizen grabbed his second from the edge of the D as he fired out of the reach of Mylod and in off the post make it 2-0 with less than 16 minutes played. 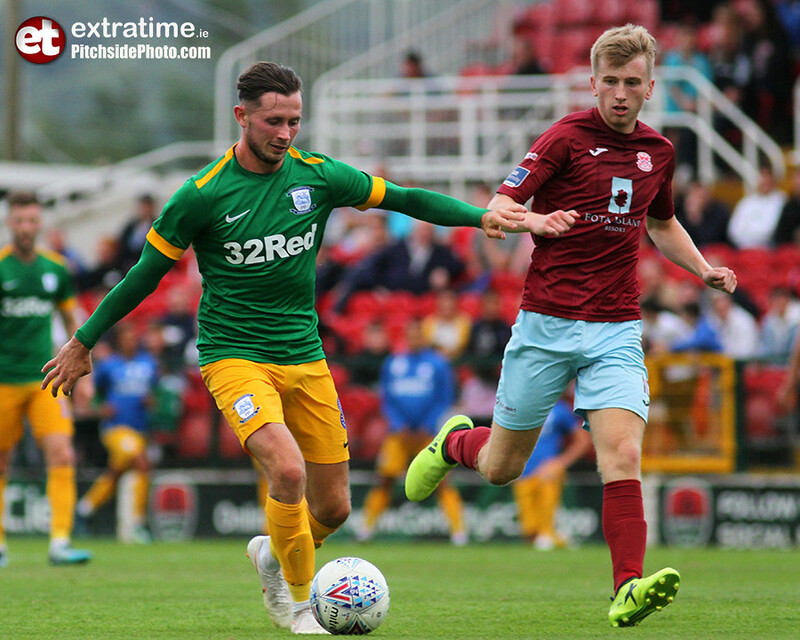 With a two-goal advantage; Preston showed no sign of tire as Bodin whipped it into the area for Sean Maguire, but the finest of margins saw the ball tumble wide. 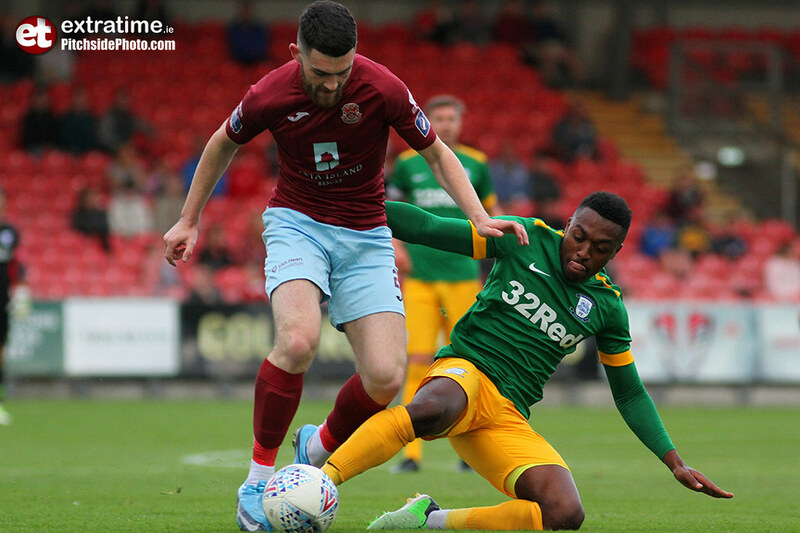 Cobh, despite their lack of possession, were not without chances, and a charge through the centre from Ian Mylod saw him tee up Stephen Kenny. With Tom Clarke and Jordan Storey closing in on him, Kenny fired low and was millimeters wide for the Ramblers. 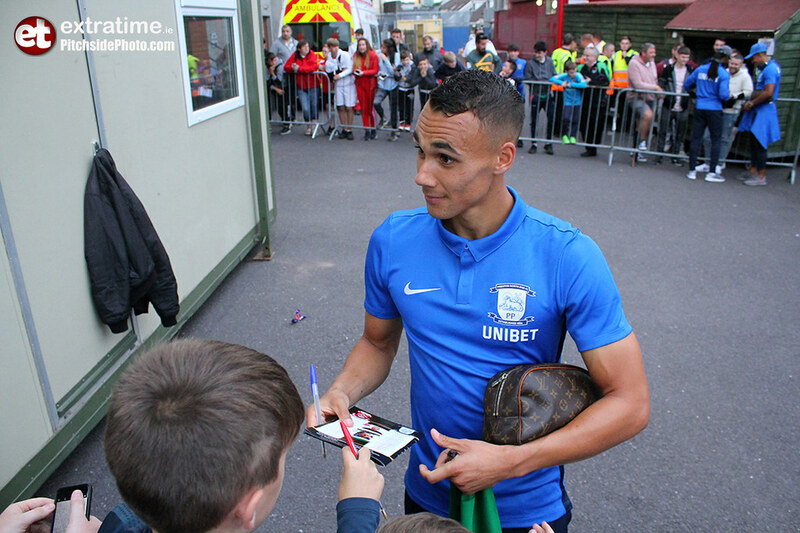 Normal service resumed from the goal kick and Preston where soon 3-0 up. 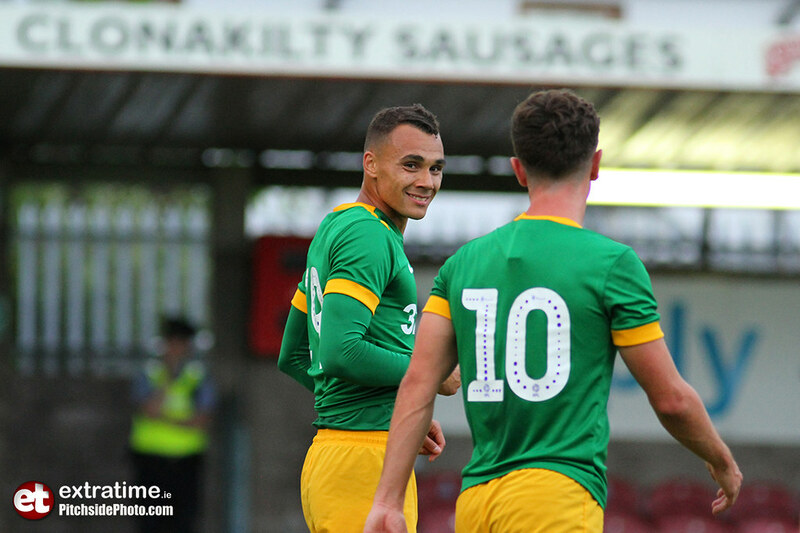 Browne teed up Bodin to swing the ball in for the Clarke, who headed past the keeper and make it 3-0. Barkhuizen got his hat-trick on the stroke of half time as he intercepted a poor clearance from Mylod and neatly placed the ball into the left hand corner to send his side in 4-0 at the break. Cobh freshened their line-up at the break with the introduction of Cian Leonard, while the talismanic Paul Hunt replaced Adam Mylod. Leonard almost made the perfect introduction with Chris Hull setting the forward through on Declan Rudd in goal, and it was the tightest of angels that denied him as his shot fizzled narrowly wide. Minutes later, a set-piece from Leonard looped over the wall and scraped the woodwork on its way over. 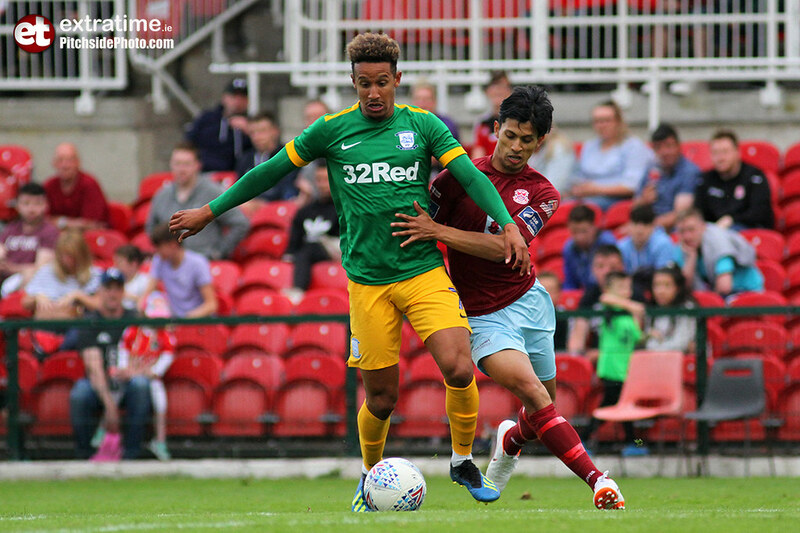 Irish international Callum Robison was introduced, along with Graham Burke and Daryl Horgan at the midway point in the second half. 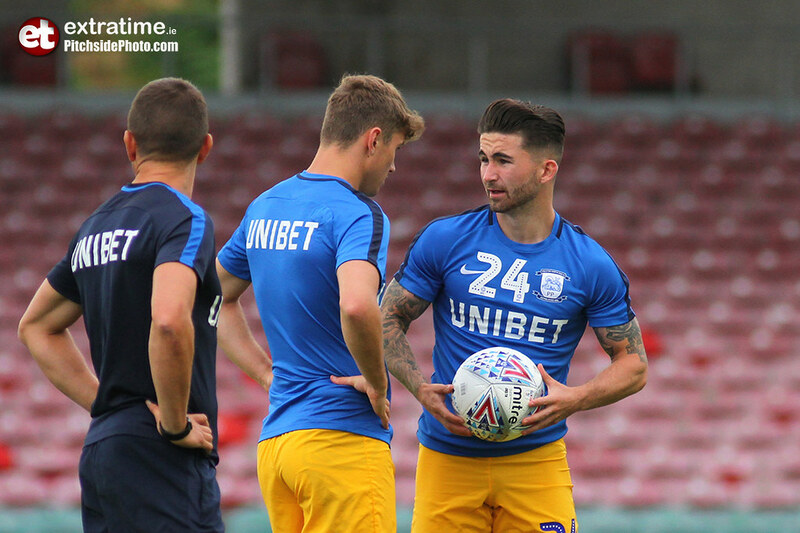 The new side gelled and clicked through the half, and Burke curled a free kick from 25 yards around Hunt to wrap up a 5-0 win with his second goal of pre-season. 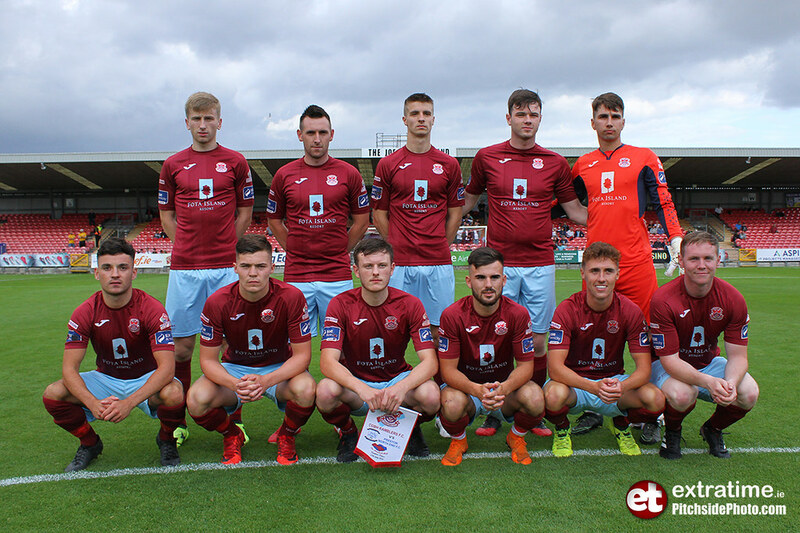 Cobh Ramblers: Adam Mylod (Paul Hunt 45 (Michael Sadys 80)); Charlie Fleming, Ben O’Riordan, James McSweeney, Stephen Christopher; Kevin Taylor (Adam Crowley 80), David Hurley (Adam Crowley 80), Ian Mylod (Andrew Wall 60), Stephen Kenny (Denzil Fernandes 65), Shane O’Connor (Cian Leonard 45 (Jaze Kabia 75)); Chris Hull (Liam Cronin 69). 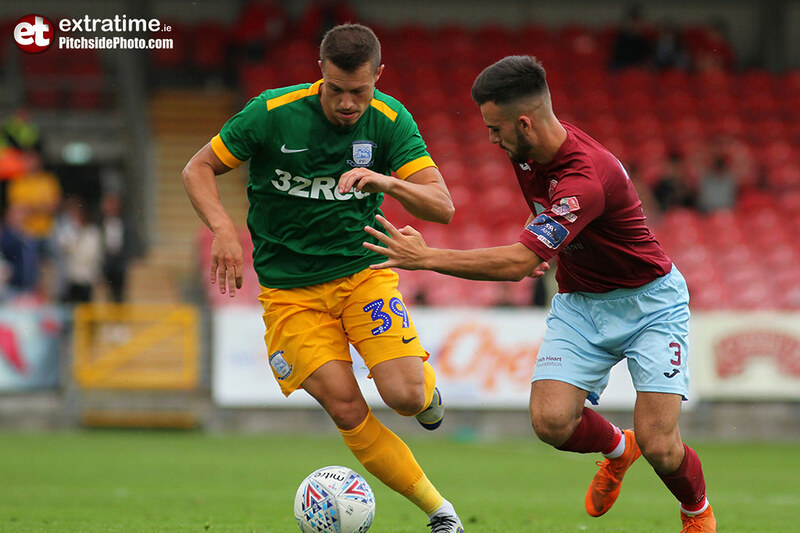 Preston North End: Declan Rudd (Chris Maxwell 60); Callum Woods (Daniel Fisher 60), Tom Clarke (Ben Pearson 60), Jordan Storey (Ben Davies 60), Adam Hughes (Callum Robinson 60); Ryan Ledson (Lewis Moult 60), Paul Gallagher (Josh Harrop 60), Alan Browne (Daniel Johnson 60), Billy Bodin (Daryl Horgan 60); Sean Maguire (Graham Burke 60), Tom Barkhuizen (Paul Huntington 60). 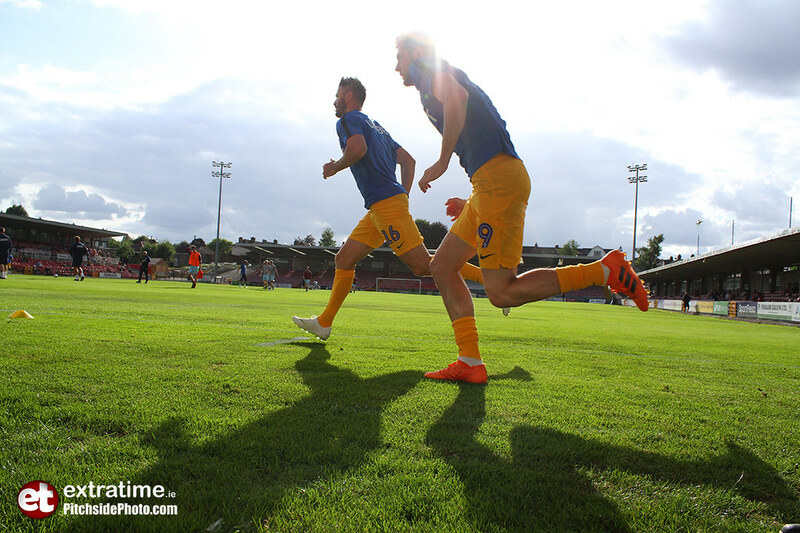 Subs not used: Adam O’Reilly, Jack Baxter. 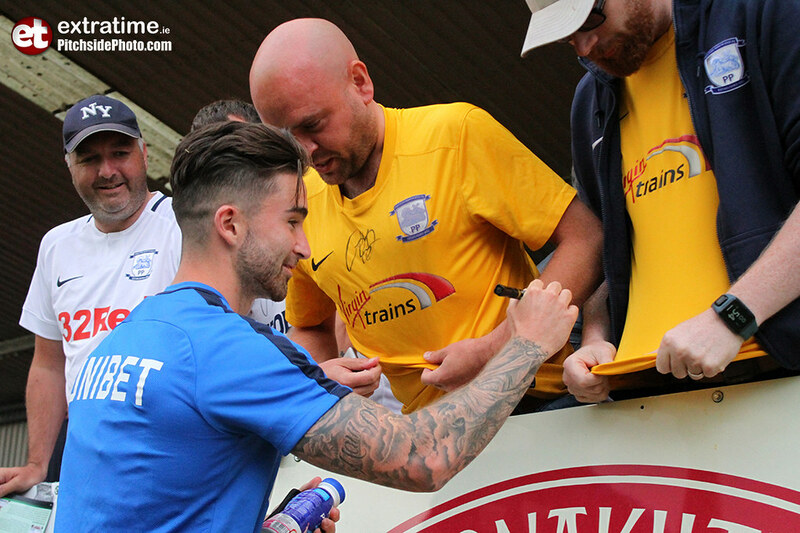 Extratime.ie Player of the Match: Alan Browne (Preston North End).